Earlier this fall, the interim transportation chief, John Wilcots, said that the district needed to hire about another 120 drivers. 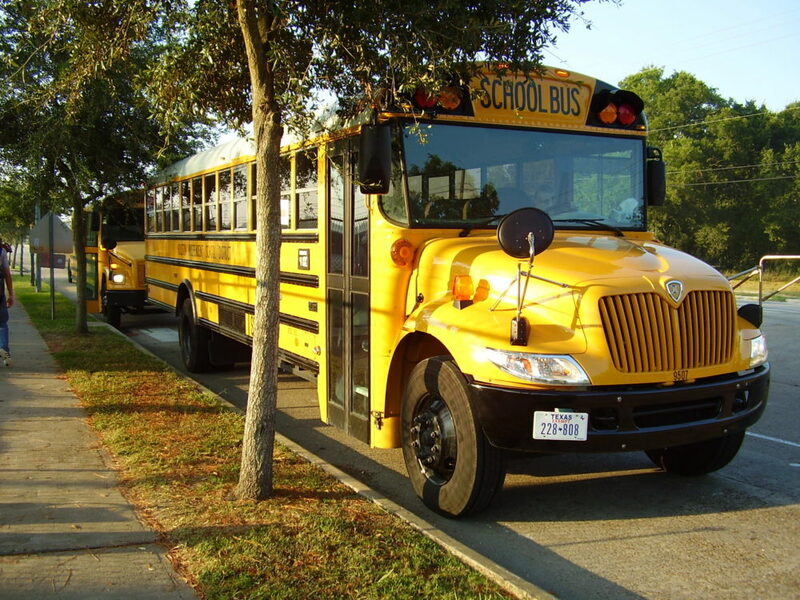 The HISD transportation system has dealt with delays and other problems this school year. The Houston Independent School District is still trying to hire more bus drivers, to ease delays and other problems. Now one union leader has an innovative pitch to stem the shortage: Cross-train custodians to drive the school bus. 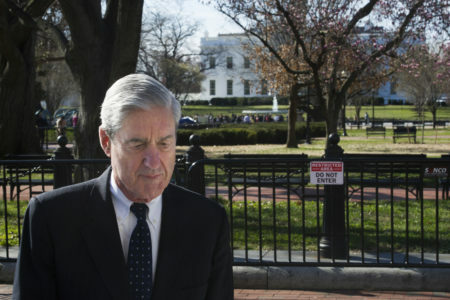 “We already have support personnel in place that work in the p.m. — why not bring them in the a.m. and let them run the a.m. route?” said Wretha Thomas, who leads the Houston Educational Support Personnel union, representing bus drivers, custodians and cafeteria workers. “That would take a big overload off HISD of having to leave these kids on the side of the streets,” she added. This school year, HISD launched a new bus system, with “hub” stops instead of neighborhood stops. The new system, plus a bus driver shortage, have led to delays, confusion and other problems. One student arrived home three hours late in November, which prevented her from taking needed medication and sent her to the hospital. Thomas believes that many custodians would be eager to pick up an extra part-time shift and earn extra money. 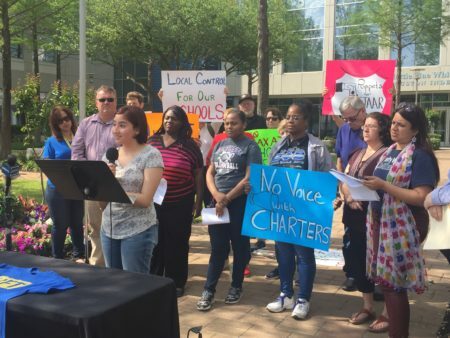 She told News 88.7 that she believes HISD’s budget crunch over the summer prompted many drivers to work for other school districts for either more pay or more job security. Thomas added that since custodians are already HISD employees, they wouldn’t have to go through extra drug tests or background checks. 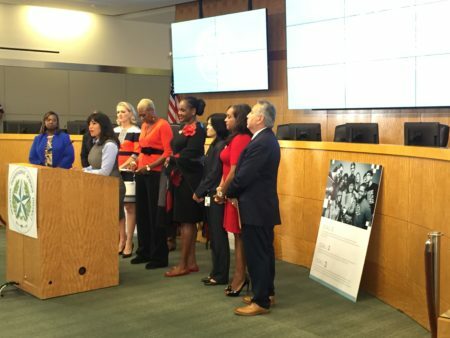 “It would be a plus for the drivers, it would be a plus for the custodians, it would be a plus for that department, it would be a plus for HISD,” she said. UPDATE: HISD told News 88.7 in a statement that there are between 100 to 130 openings as of Dec. 3, 2018. The district said that the number is “fluid” because administrators are still examining routes to better serve students. “Also, the district not only seeks to fill openings, but also to build up a supply of qualified drivers who can be available to cover routes when regular drivers are out,” HISD said in the statement. 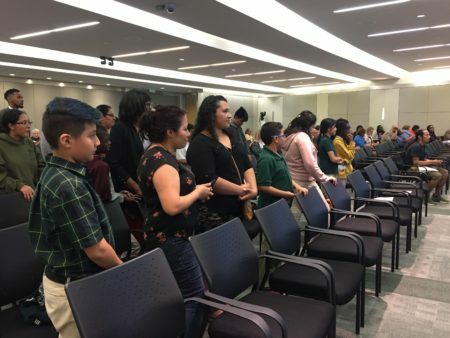 As for custodians being cross-trained as drivers, HISD said that its transportation department is open to considering “workable options” that might improve bus service for students.